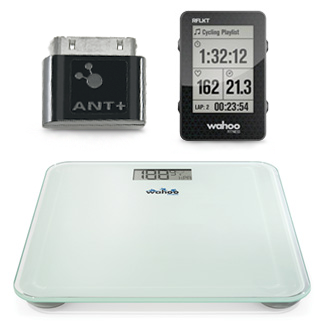 Does my ANT+ unit work with the KICKR SNAP Smart Trainer? 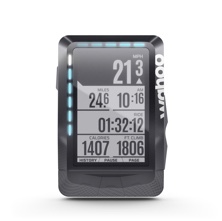 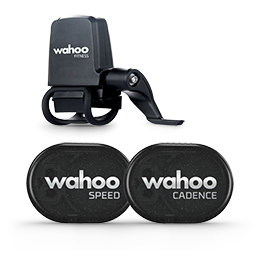 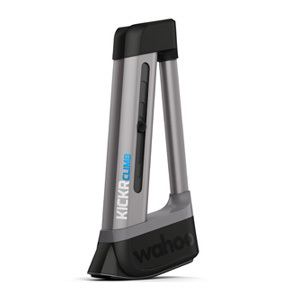 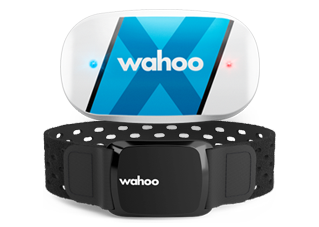 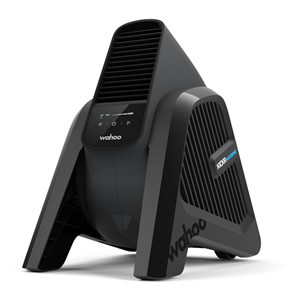 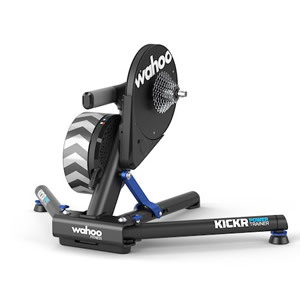 Since the Wahoo Smart Trainers broadcasts speed and power (wattage) via ANT+, any ANT+ enabled bike computer, such as a Garmin Edge, will be able to read the data from your KICKR. 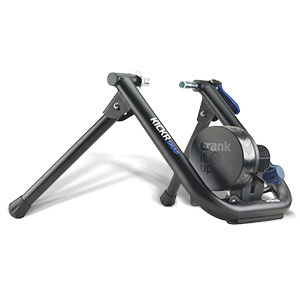 You can also control the resistance of your trainer using any ANT+ FE-C enabled head unit or bicycle computer. 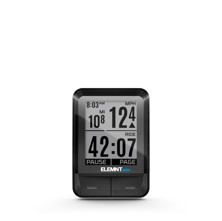 If you don't have an ANT+ FE-C head unit to control the KICKR, it will default to Level Mode on Level 2 to provide a progressive power curve - the faster you go, the harder it gets. 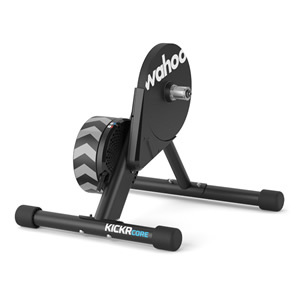 What Accessories Do I Need to Use the KICKR SNAP? 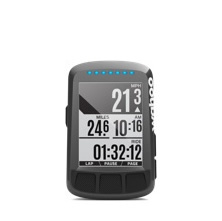 Does the KICKR SNAP Smart Trainer Measure Cadence or Heart Rate?